October is Dyspraxia Month. Developmental Dyspraxia also known as Developmental Coordination Disorder (DCD) , is a neurological disorder that affects fine and gross motor skills and organization. 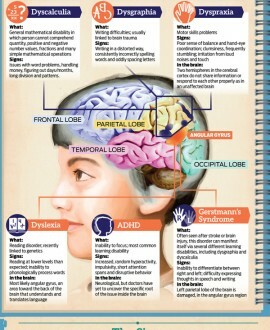 A child may have difficulty in sing scissors, riding a bike or learning and recalling information.